Lavender beginning to bloom in my garden in Italy. 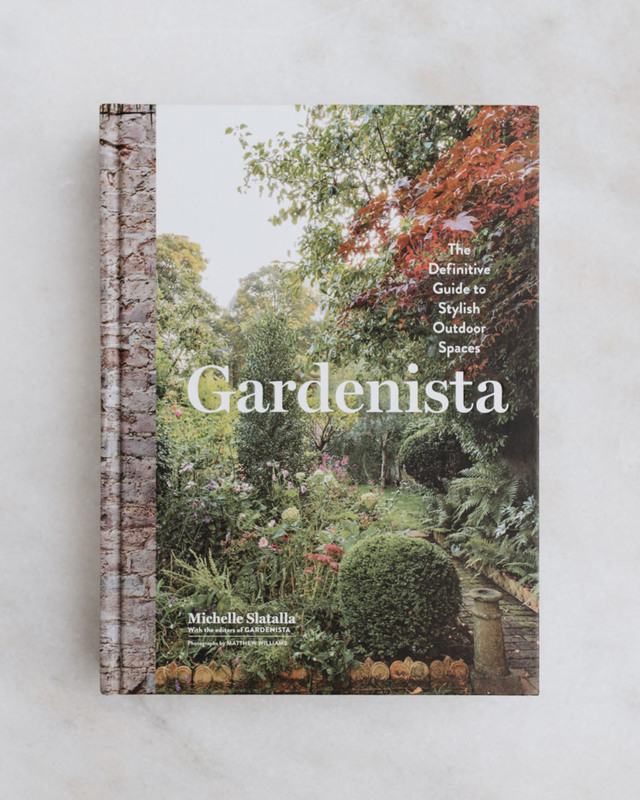 While many of the gardening books can feel too professional for a beginner, Gardenista is easy to read and be inspired of. And when you need more information on a plant, soil type or hardware material, you google it. If you are dreaming of that outdoor patio but do not know where to start, Gardenista.com. 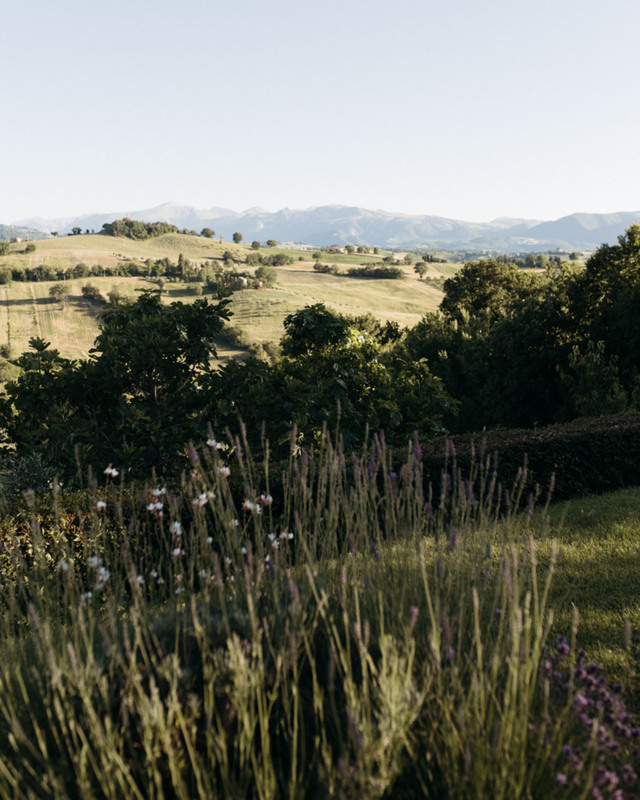 Sister site of Remodelista, where we all have sourced home inspiration, Gardenista is focuses exclusively on cultivated living, indoors and outdoors. I got the Gardenista book as a summer gift from Saku. The book features thirteen gardens ranging from minimalistic to lush and wild, and located in different climates. Besides plants, the book focuses on the structural elements of an outdoor space: the big picture, the fixings, the hardware. Plus those DIY’s, of course. For more, visit Gardenista.com, or order the book here.